BROCKLEY'S CHOSEN FEW : GOETHE TO GERTRUDE! 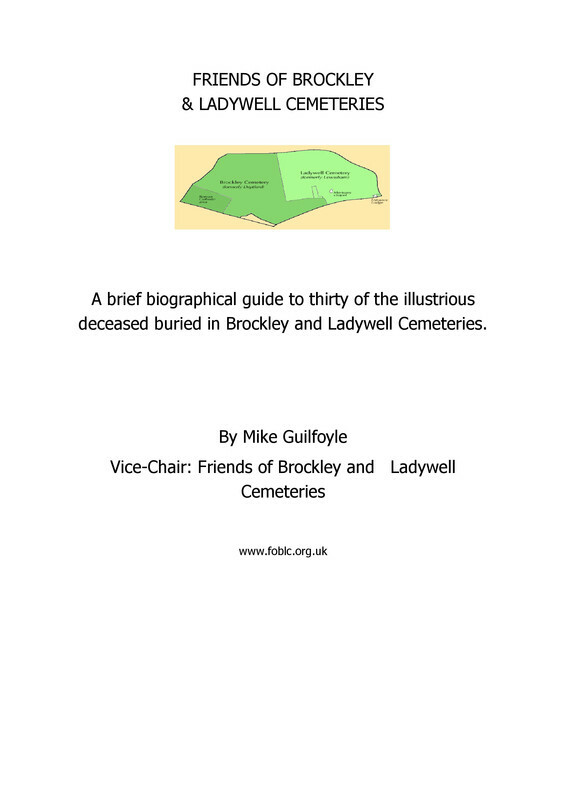 - Friends of Brockley & Ladywell Cemeteries Friends of Brockley & Ladywell Cemeteries: BROCKLEY'S CHOSEN FEW : GOETHE TO GERTRUDE! BROCKLEY'S CHOSEN FEW : GOETHE TO GERTRUDE! 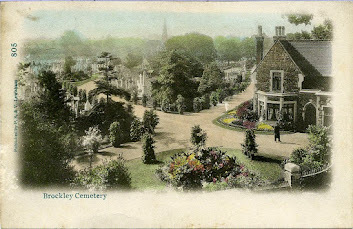 On Sunday 17th August at 2.00pm there will be a guided walk which will feature some of the fascinating stories of artists, poets and assorted luminaries buried in the cemetery. Led by Mike Guilfoyle it will commence from the Ladywell Gate entrance at 14.00 pm and last approximately 1.5 hours. All are welcome to come along and the walk is free though donations are always appreciated.